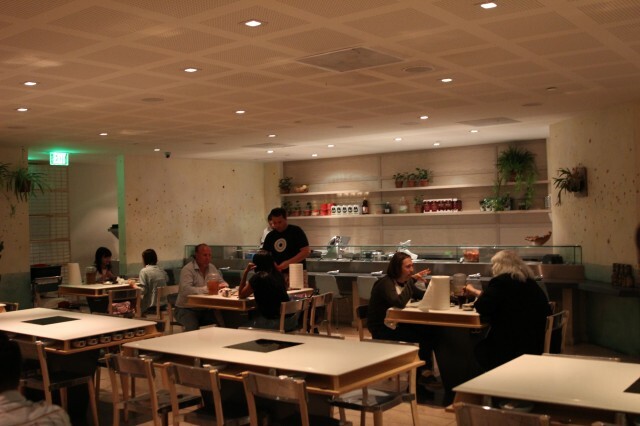 Chef Roy Choi owns the Line Hotel as far as eating goes. With POT, Pot Cafe, and Pot Bar, and now the newly opened Commissary, Roy Choi definitely is taking over the food scene. With the opening of the Line Hotel and POT, there was a lot of buzz. Working in Koreatown, I tend not to eat around there. I have my reasons. Finally though, I was able to eat at POT and see what all the fuss is about. Way late in the game, I know. Better late than never. Named POT, Chef Roy Choi is definitely referring to marijuana. 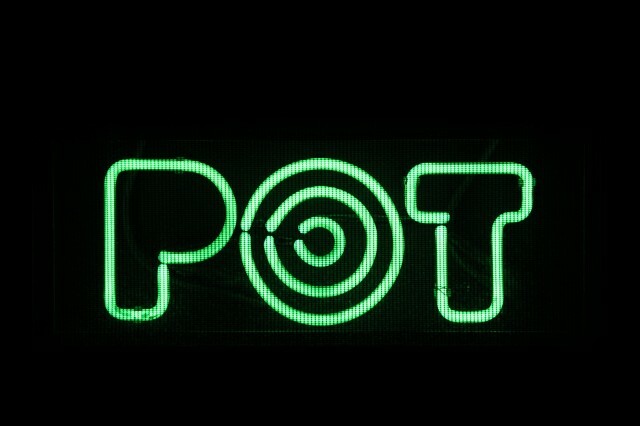 Though he is referring to POT as being the hot pot restaurant that it is, there are plenty of references to marijuana inside the restaurant. 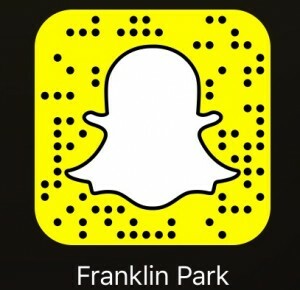 You just have to come in and see. The space was a lot more casual than I thought. It honestly reminded me of the Koreatown PLaza food court in the 90’s. Maybe that’s what Chef Choi had in mind? Nonetheless, it was interesting. 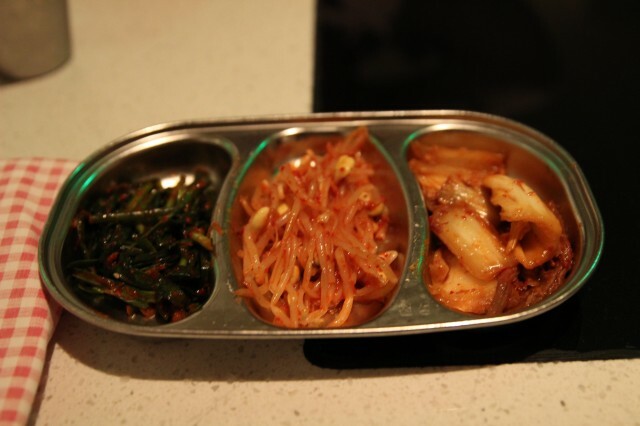 We started things off with a trio of Korean side dishes. The kimchi was a bit sweet for some reason, but the sprouts were fresh tasting — almost refreshing. I really liked the marinated green onions. Again, the metal dish reminded me of Koreatown mall food courts. Upon my buddy’s request, we ordered the potato pancake. I sure was glad we ordered this dish. The pancake was so crispy on the edges, it was insane. I like dipping it in the soy sauce concoction. It was exactly how my mom would make it. 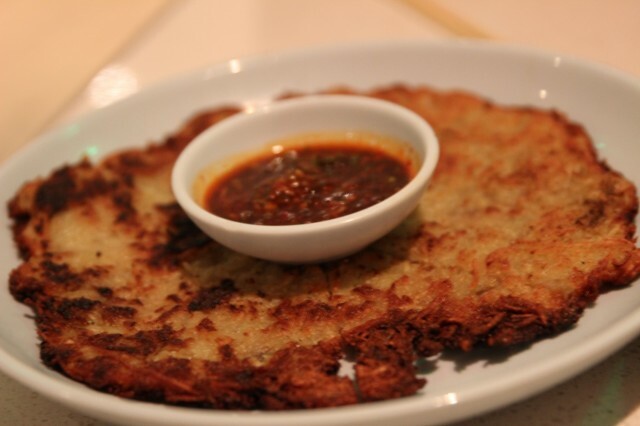 The potato pancake had a great flavor, but the crispy texture put it over the top. The Beep Beep, Uni Dynamite rice bowl has been circulating around Instragram and Yelp since the dish became popular. Honestly, the pictures make it look like a huge bowl of rice and uni. When it came out, I was kind of bummed out, but thats what internet does to you. The flavor of this dish was quite intense, and so much so that the flavors of the uni was a bit lost. All of the other flavors really took away from the unique taste of the uni. 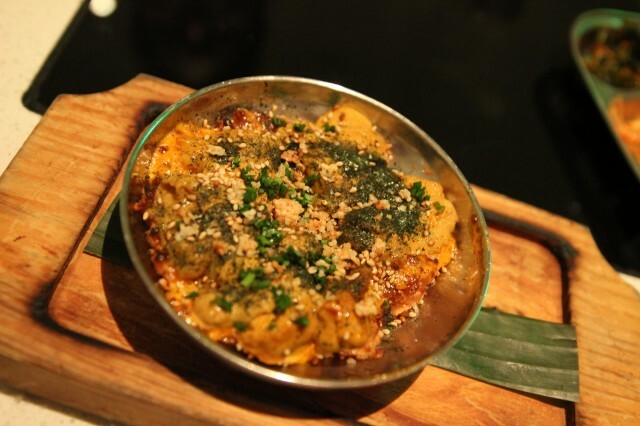 I am an uni enthusiast, and this dish, though flavorful did not do it for me. I did like the crispy rice on the edges and the unique flavors, but a simpler approach might have been better. Of course at POT, we had to order a hot pot. We opted for the Jamal Wilks, a seafood hot pot mix of silky tofu, shrimp, clams, mussels, kimchi, scallions, pork belly, and eggs. The seafood was fresh and had lots of seafood essence. The broth was intense with flavors, like it had too much flavor. 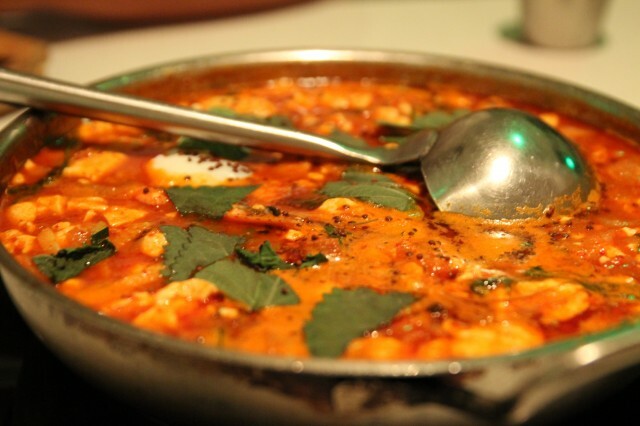 The soup was thick and almost mudded with spices and ingredients. The small, which was $37, was actually pretty huge. I think it would have been big enough for about 4 people. I cannot justify the cost as I could get a nice personal bowl of seafood tofu soup at BCD for less than 10 bucks. I did finally find the little bits of pork belly inside which was delicious. The broth though was over flavored, and it had a nice depth of flavor. Not saying it as a positive or negative, but just as a matter of fact. POT was an interesting experience. I think seeing it online and on the blogs before I finally experienced it for myself ruined it. I had such huge expectations for this place, and ultimately, my expectations were not met. Maybe my expectations were unrealistically high? I am not sure, but I can’t find myself eating at POT again. The food was average and everything seemed to be over flavored. I know too much flavor seems like a good thing, but it wasn’t in this case.